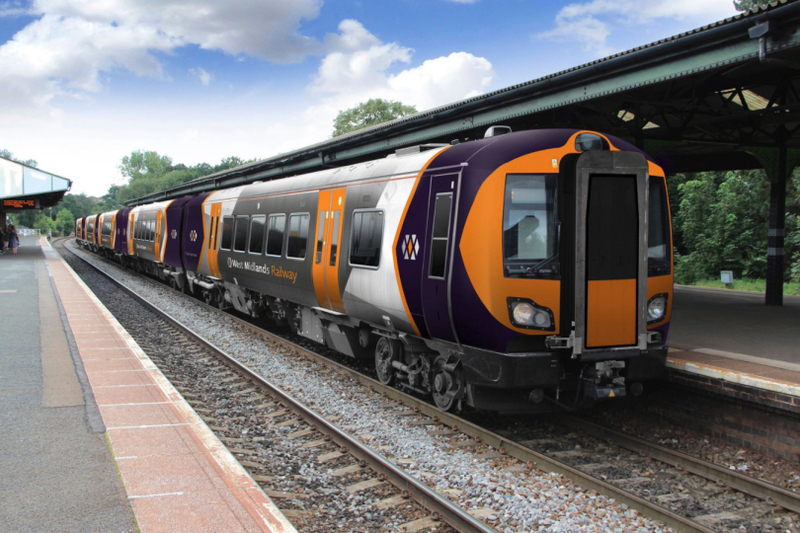 Telford & Wrekin Council says it is “regrettable” that the introduction of the planned hourly train service as part of the new West Midlands Trains franchise has been delayed five months. The original plan was for the new “significantly enhanced” timetable to be introduced in December. However the possibility that the electrification of the Cannock Chase Line will not be delivered on time has led to the Department for Transport accepting a recommendation that the new timetable should be put back until May 2019. The electrification of the Chase Line is important to the overall structure of the West Midlands Trains timetable as it enables diesel trains to be redeployed elsewhere in the region to provide new services and more capacity. Consequently, any failure to deliver electrification of the Chase Line on time would have a knock on effect on other routes, potentially causing disruption for passengers. Councillor Hilda Rhodes, Telford & Wrekin Council’s cabinet member for Transport, said: “While we understand the reasons for the decision to delay the introduction of the new timetable, it is both disappointing and regrettable that this has had to happen. “Ideally we would have preferred for the new enhanced timetable to be introduced on schedule in December as there will be significant benefits for our residents.